 The Center of Hope is a client choice food pantry. We have been serving our neighbors in Kankakee County as a community agency since 2001. We are a Nazarene Compassionate Ministries’ center. We are an agency of the United Way of Kankakee and Iroquois County. We are an agency of the Northern Illinois Food Bank.